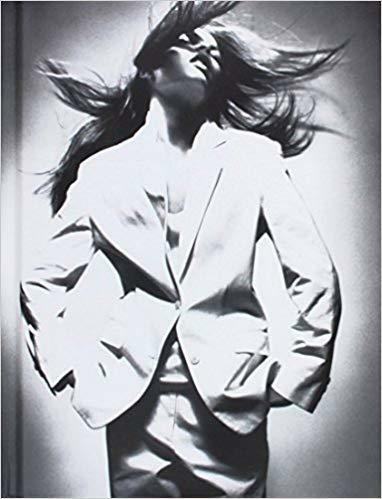 In the book Vogue on Calvin Klein, journalist Natasha Fraser-Cavassoni takes readers through the roller coaster career of one of the fashion industries most iconic figures. West Lafayette Public Library Director Nick Schenkel has the review. 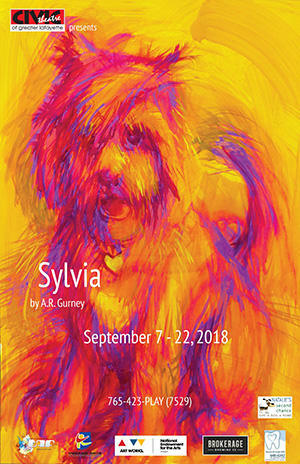 The Civic Theatre of Greater Lafayette begins their main stage productions for the 2018-19 season with Sylvia on Friday, September 7th. WBAA's John Clare spoke with director John Collier about the A.R. Gurney play. Find out more about the production here. This Sunday afternoon, September 9th, Natalie's Second Chance No Kill Shelter will be on hand with information and pets to adopt! 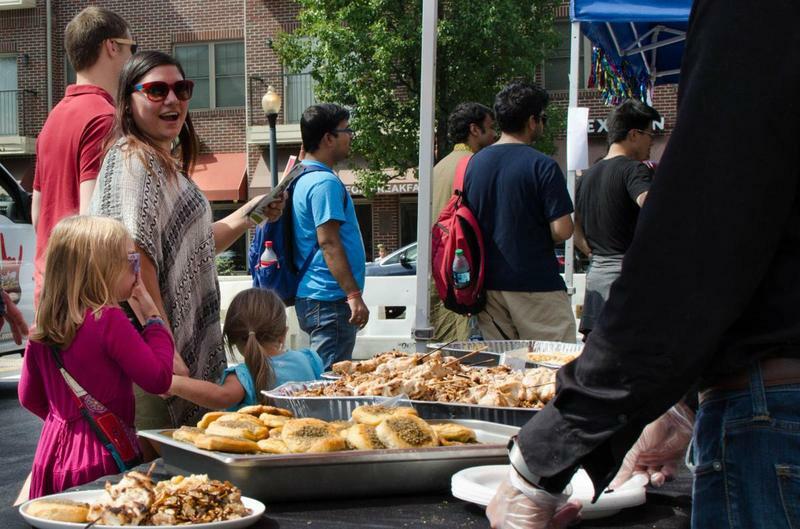 Global Fest is a street festival around the Morton Community Center (Columbia at Chauncey Street in West Lafayette) celebrating 23 years this September. Explore world cultures through music, dance, crafts, displays and international food. WBAA's John Clare spoke to Bess Witcosky, Director of the Morton Center about this year's lineup. Book Review: If This Isn't Nice, What Is? If This Isn't Nice, What Is? 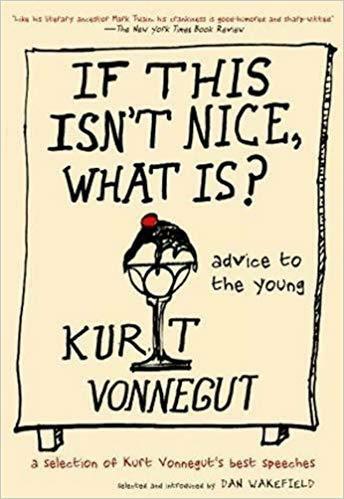 by Indiana native Kurt Vonnegut, is a collection of many of the famed authors commencement speeches. West Lafayette Public Library Director Nick Schenkel has the review. 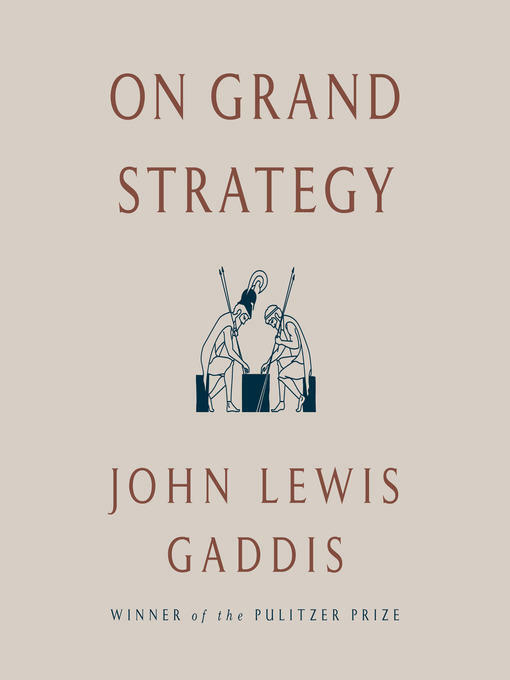 In On Grand Strategy, John Lewis Gaddis reflects on what he has learned of the subject while serving as a co-professor of grand strategy at Yale University. West Lafayette Public Library Director Nick Schenkel has the review. 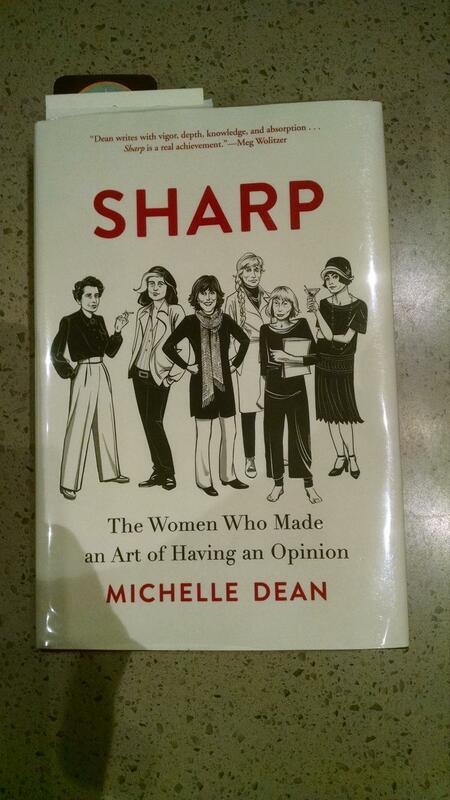 Michelle Dean's Sharp focuses on ten fascinating women who each made their own unique and significant contribution to the cultural and political direction of America. West Lafayette Public Library Director Nick Schenkel has the review. 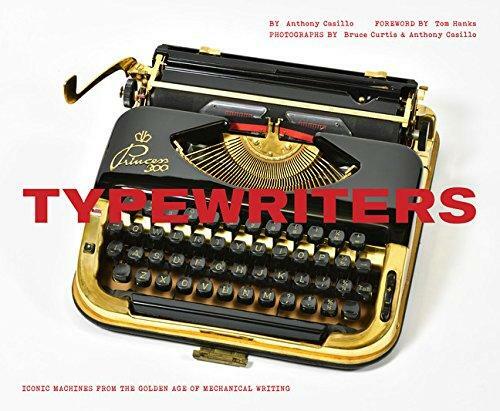 Anthony Casillo's Typewriters: Iconic Machines from the Golden Age of Mechanical Writing gives readers a thorough briefing on many of the popular typing machines that were once in almost every household across the country. West Lafayette Public Library Director Nick Schenkel has the review. 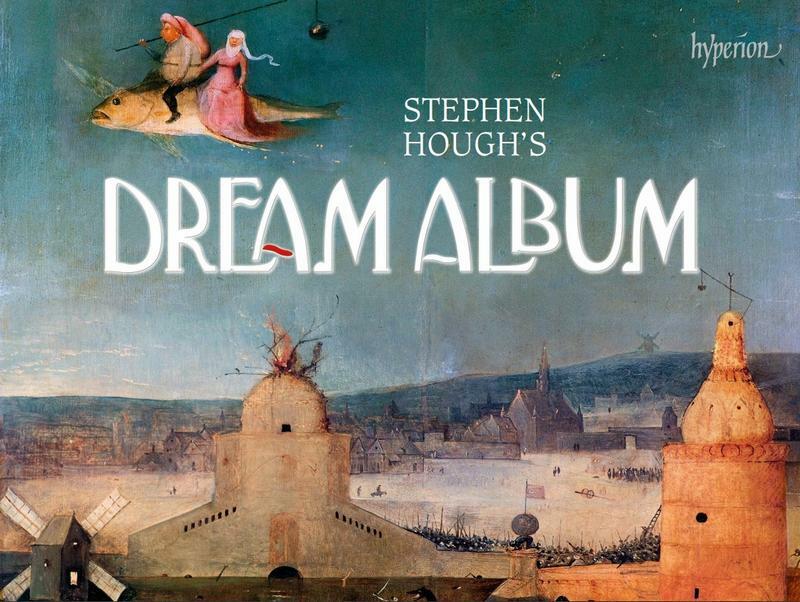 The latest recording from Stephen Hough is The Dream Album on Hyperion Records. Over two dozen miniatures, including his own compositions, make up favorite encores, pieces from childhood, works written for friends, and are ellaborately detailed in the liner notes. Music Director John Clare spoke to Stephen about this fabulous new release that is creative, lush, and fascinating. Miniatures, connections, and tweeting with pianist Stephen Hough and his new Dream Album - it's a dream come true! Hoosier native Kazem Abdullah conducts around the world. He was most recently the Music Director for the City of Aachen, a post formerly held by Herbert von Karajan, Fritz Busch, and Wolfgang Sawallish! 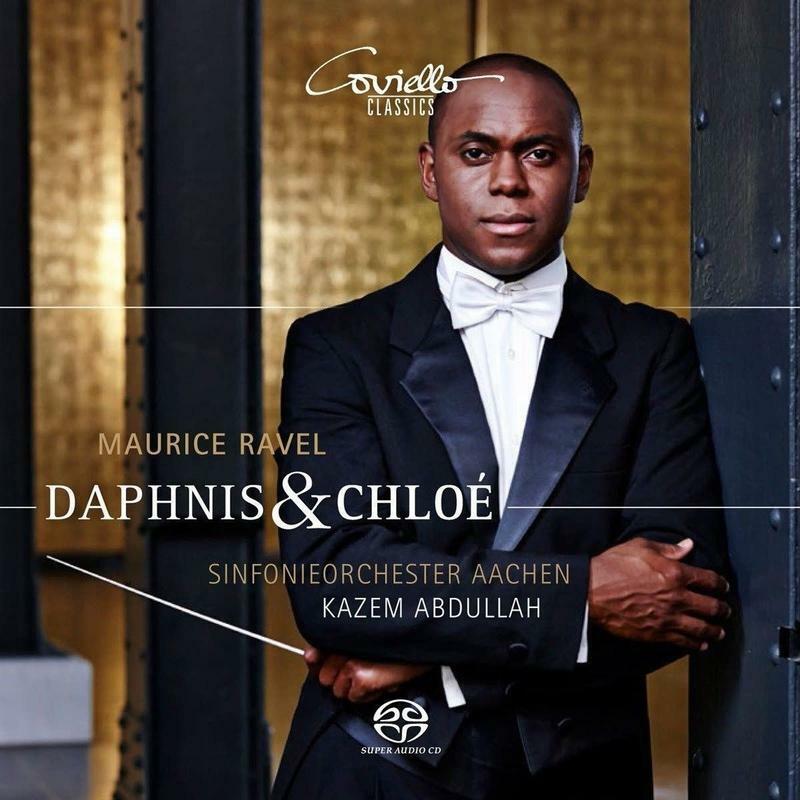 His most recent release is with the Aachen Symphony Orchestra in Ravel's Daphnis and Chloe. Music Director John Clare spoke to Kazem about the ballet. Following their American Moments, the Neave Trio has released French Moments on Chandos Records. 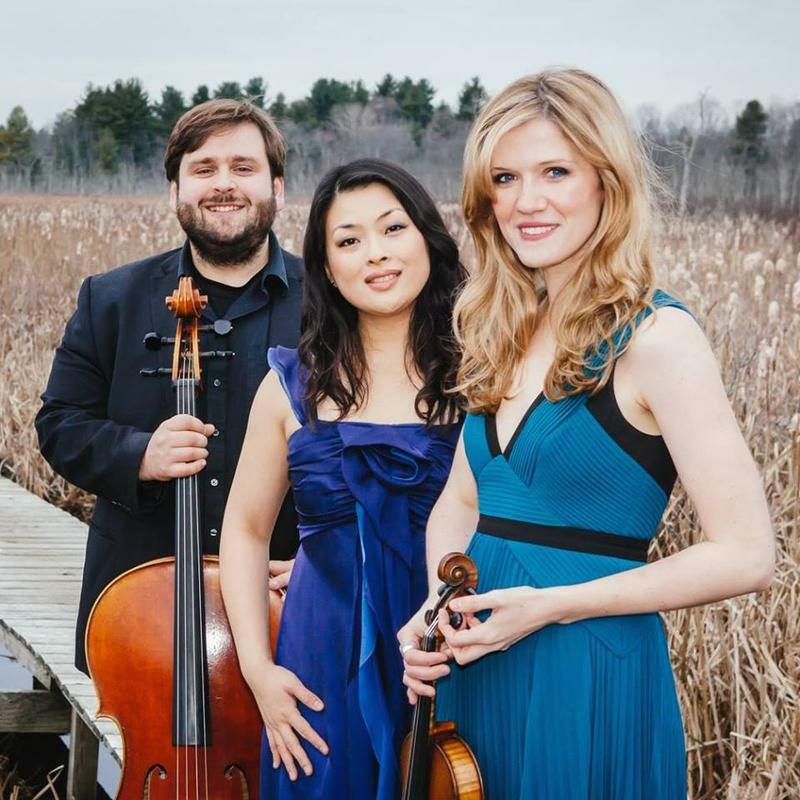 Capturing the sophistication, and romance of the 19th and 20th Centuries, the ensemble shares delightful sounds of Debussy, Faure, and Roussel. Music Director John Clare spoke to the three musicians of the Neave Trio about French Moments.